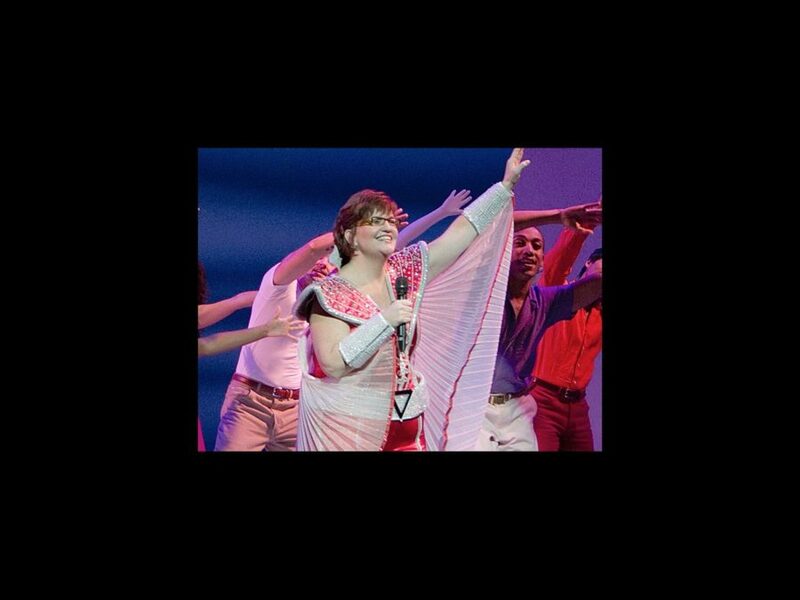 Boston native Mary Callanan makes her big homecoming when the national tour of Mamma Mia! dances down the aisles of the Boston Opera House from June 19 through June 24. Callanan, who plays the fun-loving Rosie, recently spoke about being transported back to her high school days by the show’s ABBA hits and what it means to play her hometown. As the show's comic relief and support to BFF Donna Sheridan, Callanan feels a kinship with her character. “She’s very close to me, so I enjoy Rosie very much. We have the same sense of humor,” the actress said. Callanan is joined on stage by Kaye Tuckerman as Donna, Chloe Tucker as Sophie, Alison Ewing as Tanya and Christian Whelan as Sam. Mamma Mia! tells the story of a bride-to-be who never met her father. After snooping in her mother's diary, the daughter invites three likely paternal candidates to her wedding, hoping to identify her dad by the time she walks down the aisle. The international hit boasts 22 ABBA tunes.